New spring/summer collection ~ This 40s Luiza Blouse in Light Green is a real 40s classic! 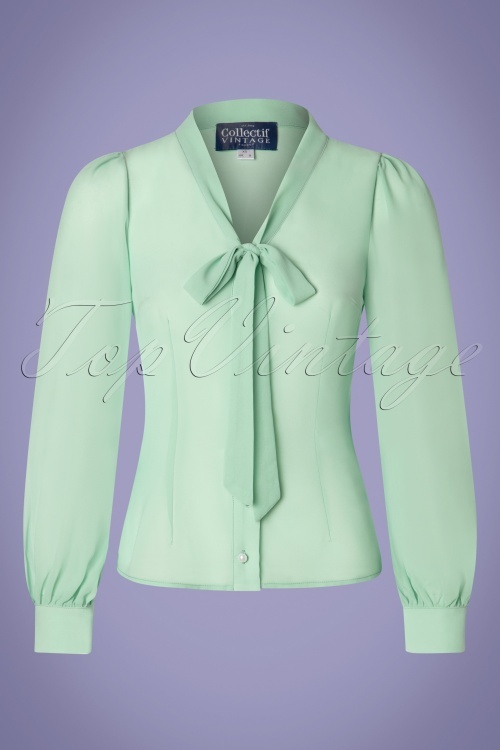 This beauty features elegant long puff sleeves with a button closure with faux pearl buttons at the wide cuffs, a row of faux pearl buttons down the front and a gorgeous shawl collar that you can either wear loose or tied into striking bow. 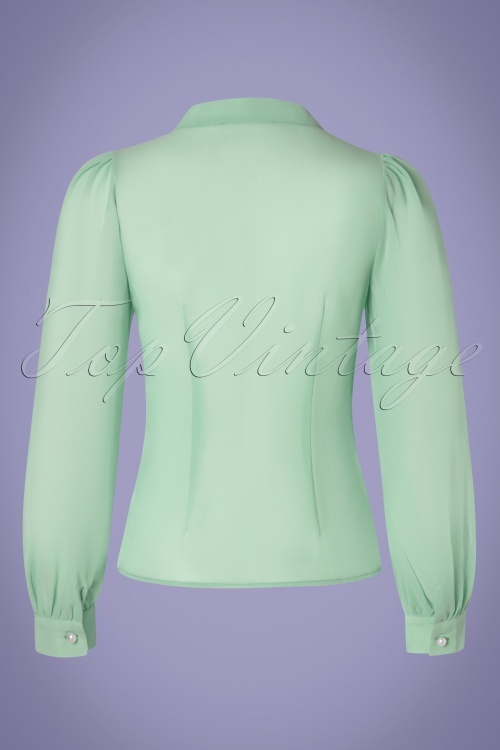 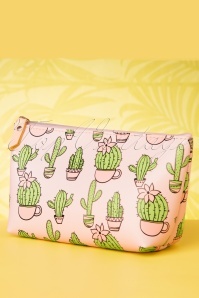 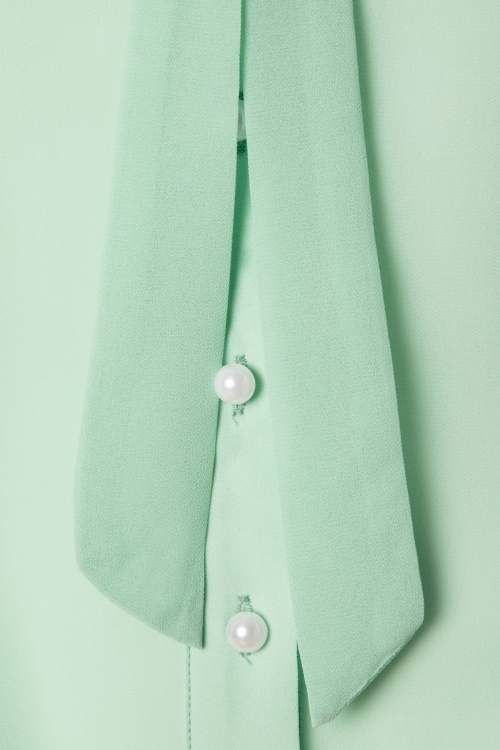 Made of a supple, semi-sheer crêpe-like fabric (doesn't stretch) in mint green that is a joy to wear. 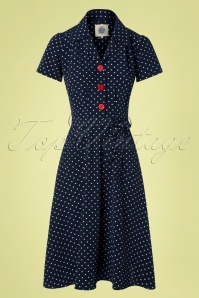 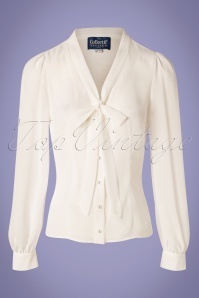 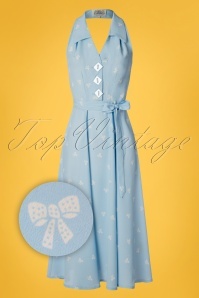 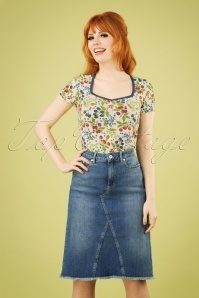 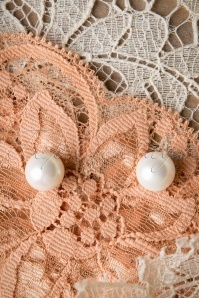 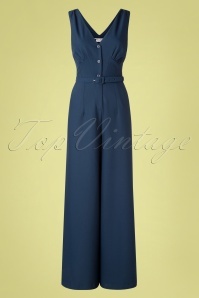 Pair with a pencil skirt or high waist trousers with wide legs for a classy forties look!